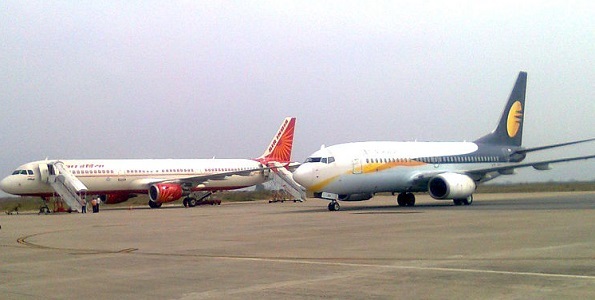 Tirupati Airport is a public domestic airport at Renigunta, a part of Tirupati in the state of Andhra Pradesh, India. The airport has been granted an upgrade to international by the Government of India. It is 16 km from north Tirupati and 39 km from Venkateswara Temple, Tirumala. The airport has a domestic terminal and a new Garuda terminal just beside it. The latter can handle 500 domestic and 200 international passengers at a time. The average number of daily passengers commuting to and from this airport is about 1700. The total movement of passengers in this airport was about 486,029 during 2016-17. The traffic is at peak during the summer months when a large number of pilgrims come to visit the sacred temple in Tirumala. You can relax and enjoy some refreshments at the Tea and Snack Bar, which provides tea, coffee, cold drinks, biscuits, and some snacks. There are also some stalls that sell books and magazines, local handicrafts, and ethnic jewelry. Trolleys are available in the Passenger Lounge at Tirupati Airport. There are also public telephones, security hold area, wheelchair, medical assistance, childcare room, and assistance for the physically challenged or aged or infirm travelers at this airport. Lost and found baggage facilities are also available at the airport. The terminal has a parking capacity of 170 vehicles. Prepaid taxi and car rental services are available at the Arrival Lounge. The airport is easily accessible to the city by bus. Other than these, you can also coordinate with the hotel with which you have reservations, for airport pick-ups.